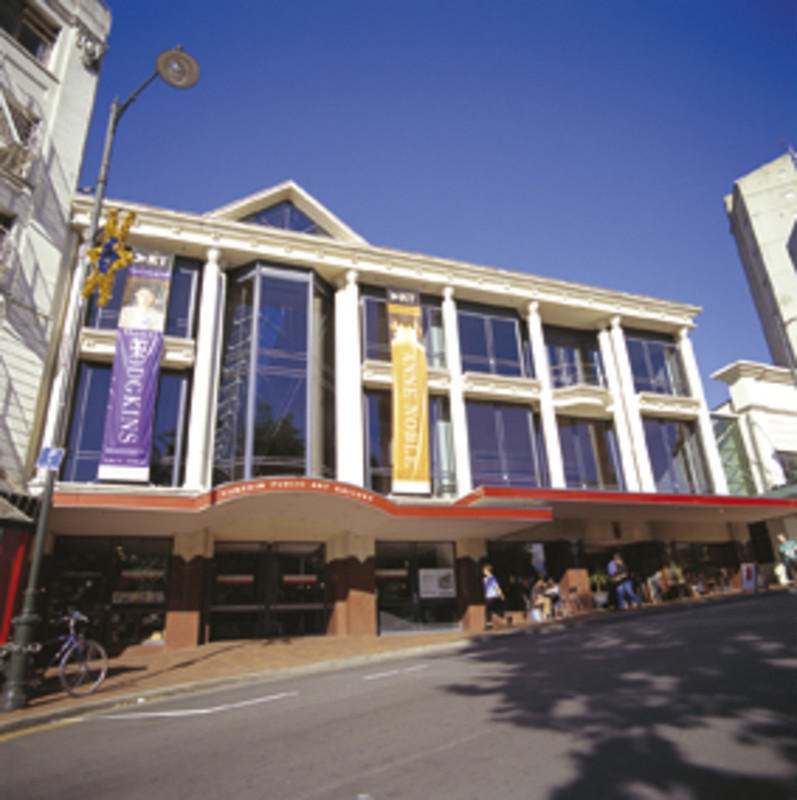 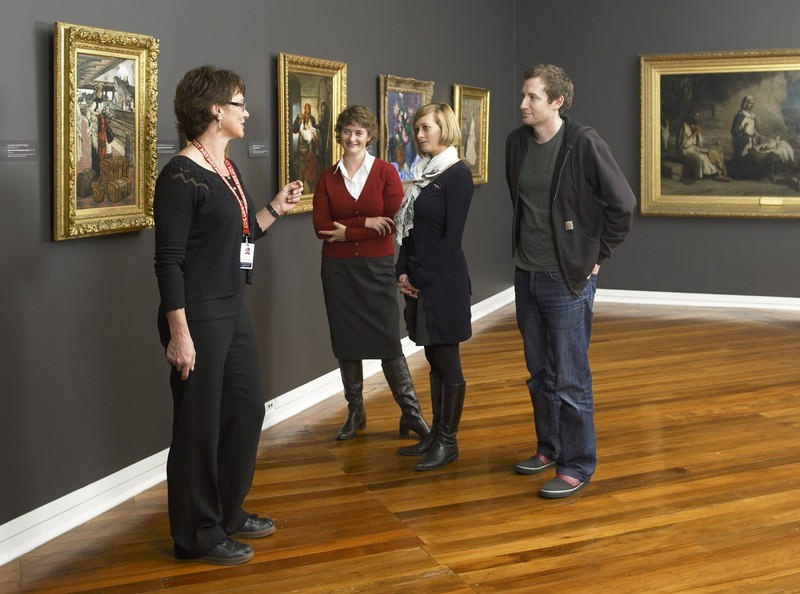 Dunedin Public Art Gallery has one of the largest and most comprehensive art collections in the country, including significant holdings of New Zealand works from 1860 to the present, outstanding collections of historical European art, Japanese prints, and decorative arts. 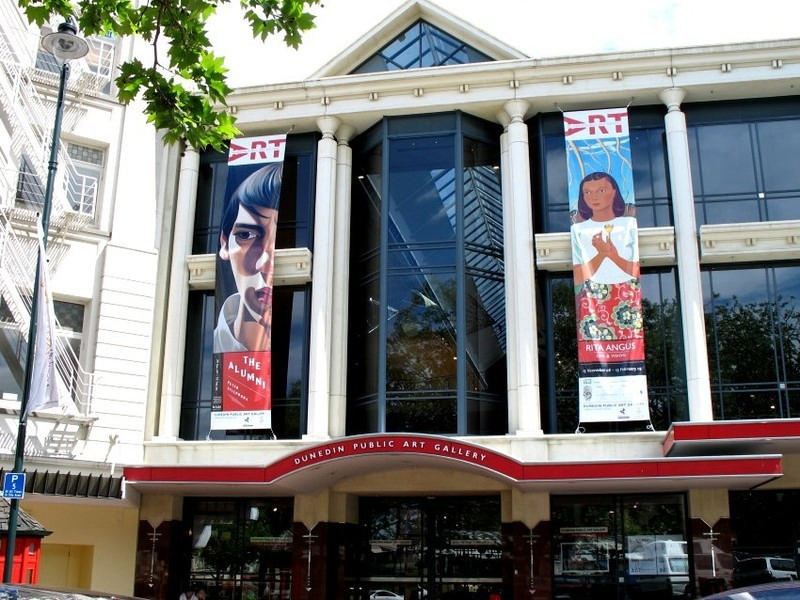 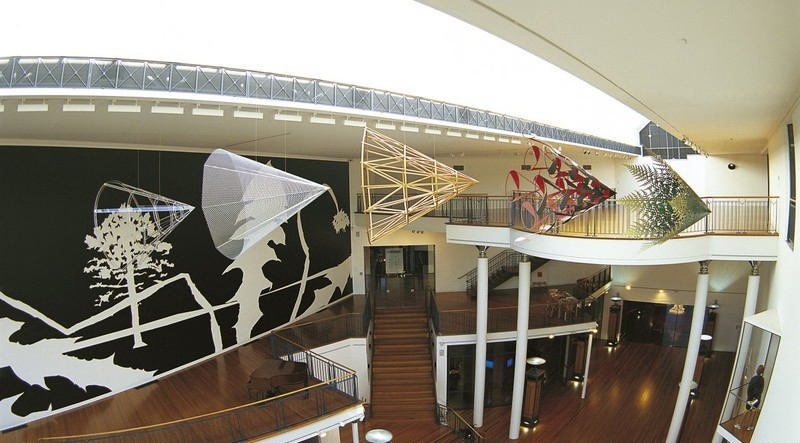 Located in the heart of the city, the Gallery exhibits works of national and international art from the collections, and has a dynamic programme of special exhibitions ranging from contemporary artists' projects to high-profile exhibitions from overseas collections. 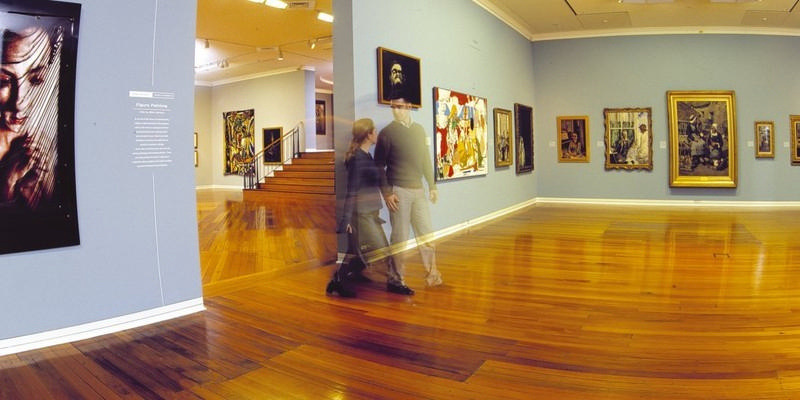 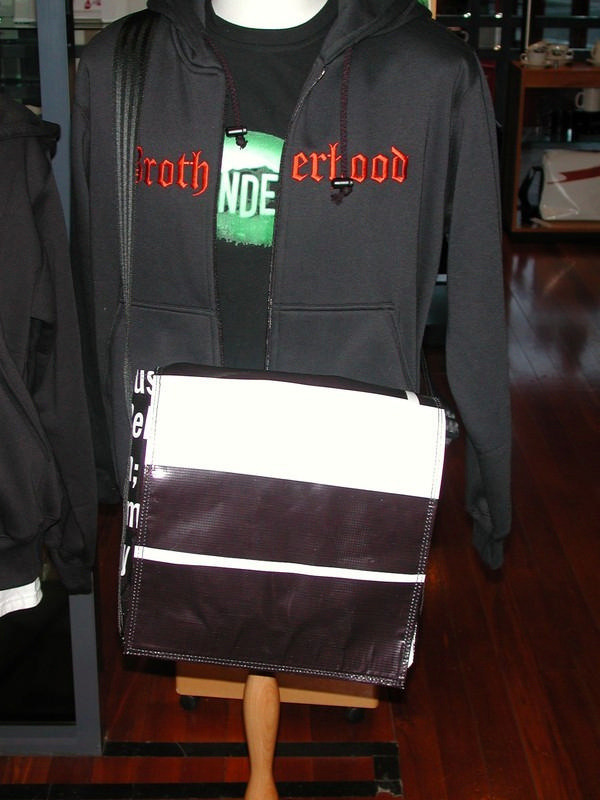 The decorative arts, design, fashion and the moving image are also explored in detail.